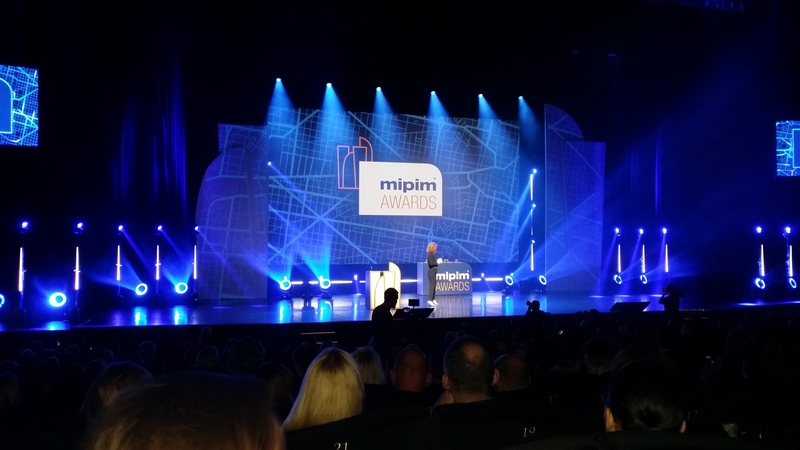 InvestPodravje-Slovenia was present at probably the biggest investment and real estate trade fare in the world – MIPIM. It took place in Cannes (France) from March 13th to March 16th. Visiting the fare was a success, since we managed to make a lot of new connections for future cooperation with investors from different sectors. In firm cooperation with the national agency for attracting FDIs, SPIRIT SLOVENIA, the Podravje region is becoming more and more recognisable among the foreign investors. The Podravje region has been ranked as one of the Top 10 in the category - small European regions of the future 2018/2019 for strategy for attracting FDI’s. During the MIPIM the Financial Times FDI Awards bestowed a plaque on InvestPodravje-Slovenia for its accomplishments..